These classes are open to all those who may be interested in the Reiki Attunement Classes! Come for an afternoon of Deep Healing and Spiritual Rejuvenation with Ascended Master Teachers, and your personal Spiritual Guides and Ancestors. My home is located in a very quiet area of North Dallas. Golf Course, creek, and lovely view from my upstairs apartment……..bring a snack for yourself. This will be a beautiful day of healing! I have kept the Attunements as close to the original teachings as possible and include in my hand-outs the original hand placements as found in the First Degree Attunement manual I received in 1983. 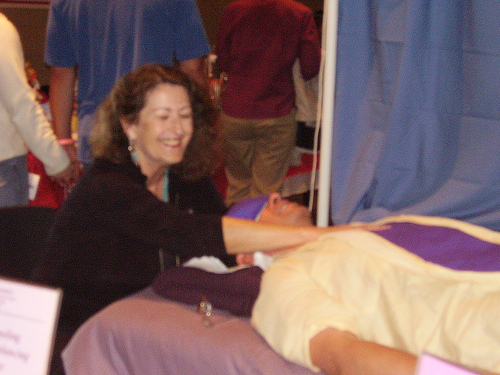 You will receive the Usui Reiki I Class Manual, Usui Reiki I Certificate, and ample time provided for hands-on energy exchange. 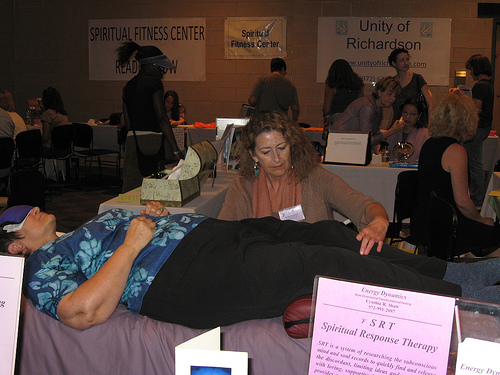 and a Continuing Education Provider for Massage Therapists. 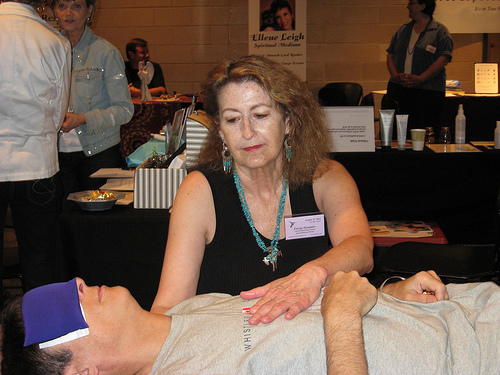 She teaches Multi-Dimensional Healing and Usui Reiki.